The Context of White Supremacy hosts the debut study session on Randy Roberts and Johnny Smith’s 2016 publication, Blood Brothers: The Fatal Friendship Between Muhammad Ali and Malcolm X. The book was released just months before the passing of Ali. 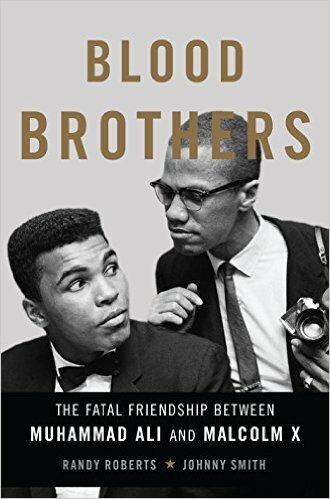 Roberts and Smith examine the evolution of Ali and Minister Malcolm’s relationship and how their friendship deteriorated as Minister Malcolm’s fracture from Elijah Muhammad and the Nation of Islam worsened. Regrettably, Ali was unable to reconcile things before Malcolm’s assassination in 1965. This book should emphasize the monumental importance of not name-calling other black people. As the authors of this book are both White, listeners should pay particular attention to word choice and possible Racist influence on the narrative.